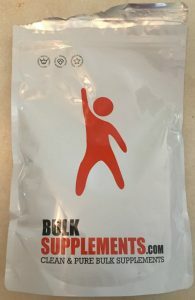 I recently found this on Amazon and it was the highest-rated BCAA supplement that I could find and was very affordable. 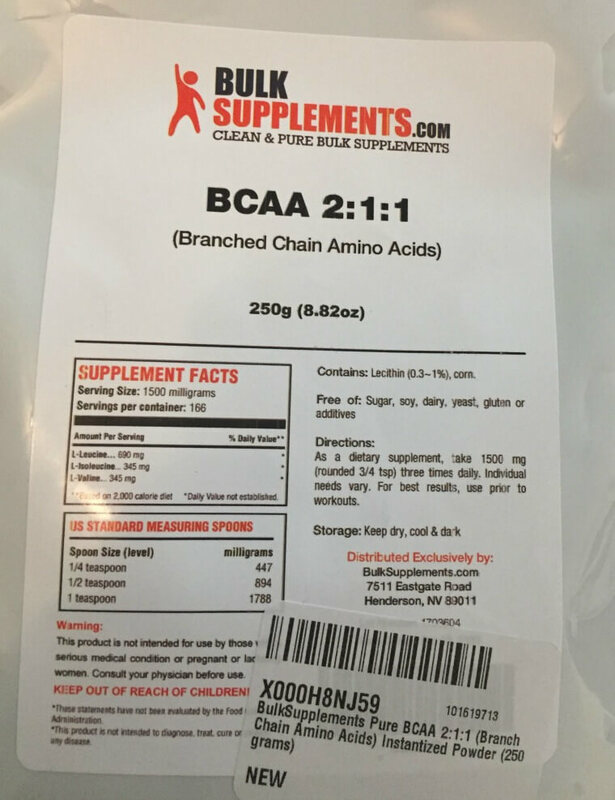 BCAA stands for branched chain amino acids and it’s a supplement that supposedly helps your muscles recover faster. 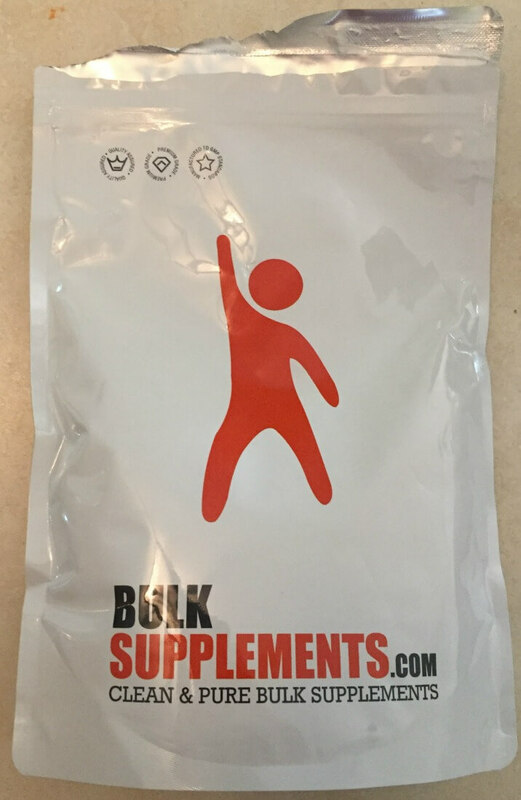 I first wrote about it with the GNC Brand product after someone suggest we try it. 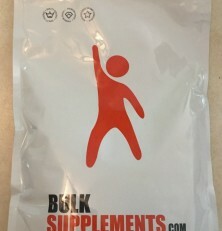 I usually use it after our crossfit-inspired “Fitwall” classes because I am usually SUPER sore from them. I *think* it helps me. I usually mix or blend this stuff up with a vegan protein powder, some frozen fruits, and sometimes some other goodness (tart cherry juice, turmeric powder, etc). 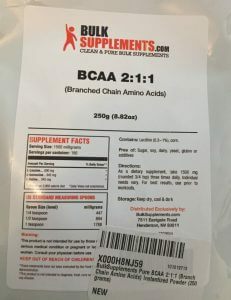 Whether it’s all in my head or not I can’t say for certain, but I think they consuming the BCAA supplement helps with muscle soreness when taken after the workout, or even taken once I realize my muscles are really sore.